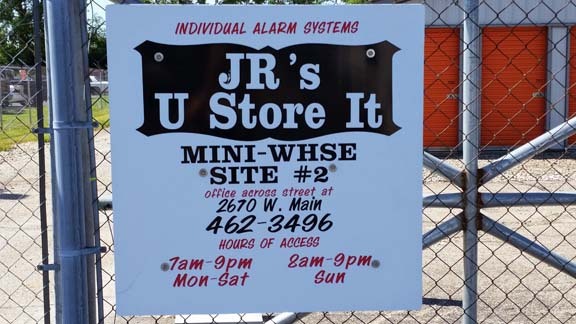 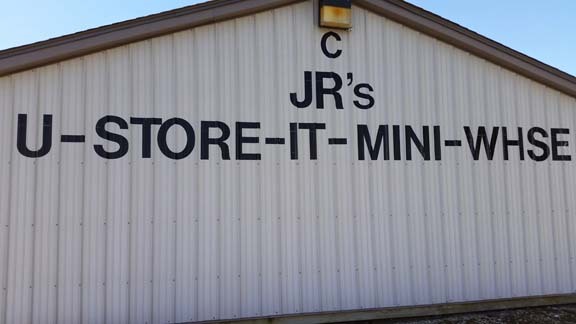 JR’s U-Store-It-Mini-Warehouse, located in Greenfield, IN, is a family owned and operated self-storage facility that has been in business since 1981. 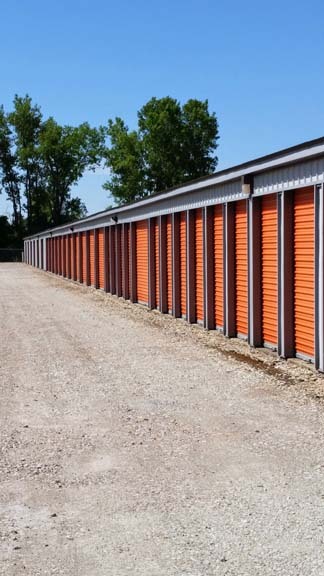 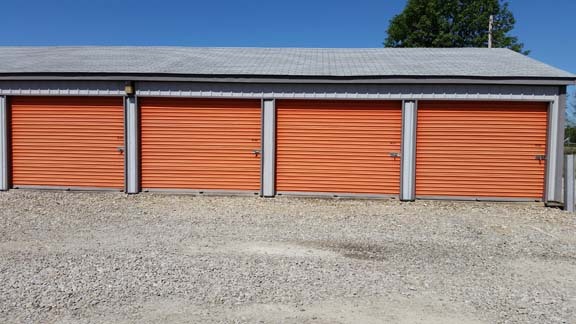 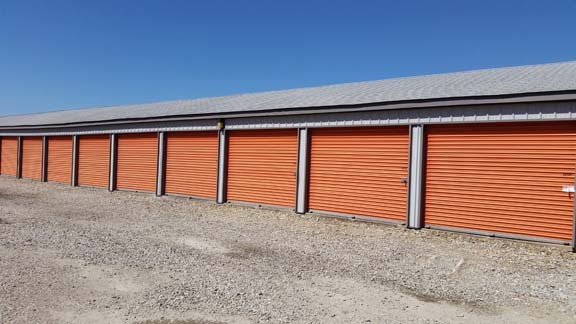 We provide various sizes of storage rooms for people to store their personal and/or business assets. 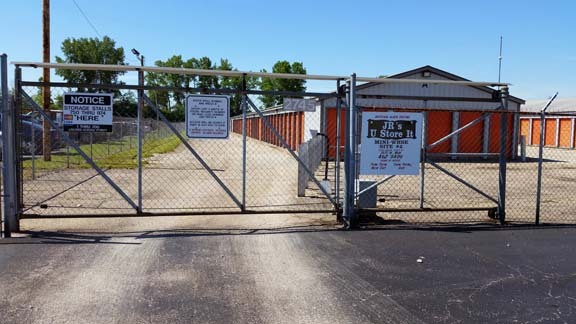 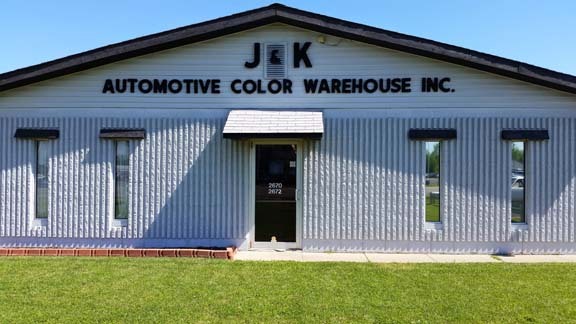 Our customers appreciate our low rates, cleanliness of the facility, onsite security, daily access from 7am to 9pm seven days a week, and our location.